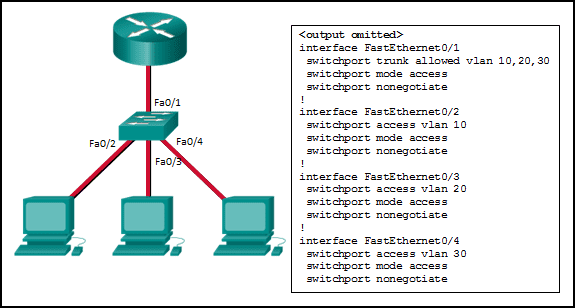 When port security is enabled, a switch port uses the default violation mode of …………………. 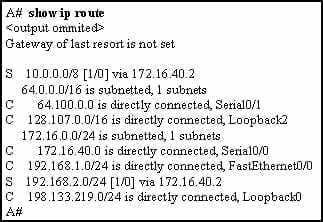 until specifically configured to use a different violation mode. Refer to the exhibit. 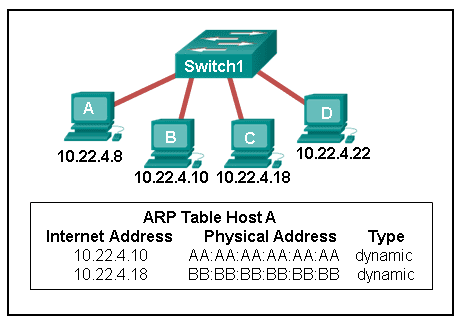 A technician is programming switch SW3 to manage voice and data traffic through port Fa0/20. 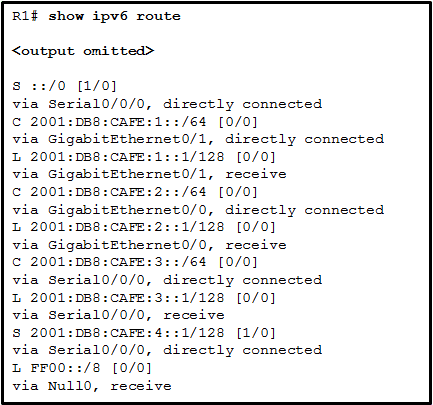 What, if anything, is wrong with the configuration? 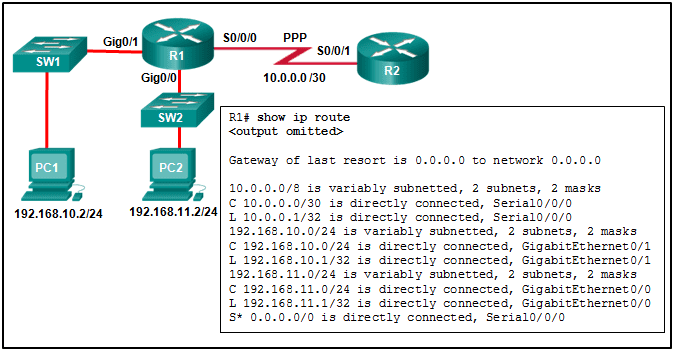 There is nothing wrong with the configuration. 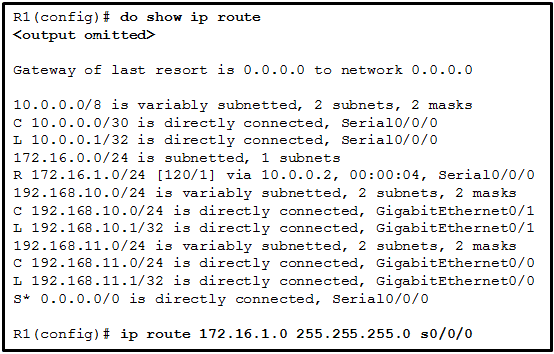 Interface Fa0/20 can only have one VLAN assigned. 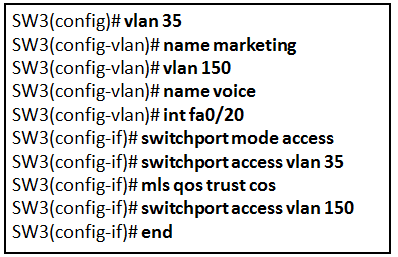 The mls qos trust cos command should reference VLAN 35. 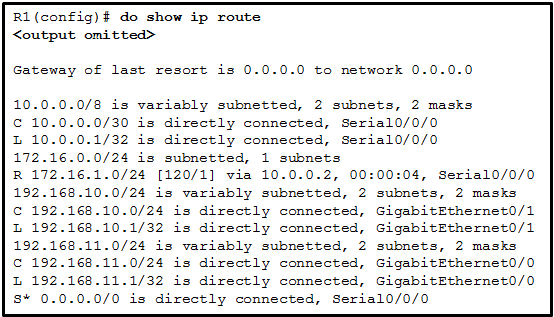 The command used to assign the voice VLAN to the switch port is incorrect.